There are many compelling reasons for having us assist you with consumer acquisition. Much more than we can show on this website. We invite you to download this PDF document for greater detail about P1. 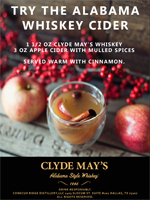 To help Clyde May’s Whiskey deepen their new account relationships, P1 has developed a seasonal marketing program that emphasizes the Fall flavors and consumption situations. Greenbar Spirits, based in Los Angeles, has an outstanding portfolio of handmade spirits, including the new SLOW HAND, a multi-dimensional whiskey infused with six different woods. P1 is driving expansion through the use of specialized trade programs. It’s one thing to introduce a new product, and quite another to introduce a whole new category. That’s just what Skinos Mastiha is setting out do. P1 is helping grow their customer base with consumer trial, education and loyalty. 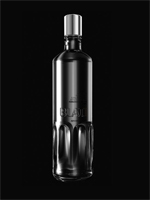 P1 is helping Blat Vodka from Europe expand into the U.S. A focus on social media marketing that targets bartenders and mixologists is generating excitement for this unique “hangover-free” brand. 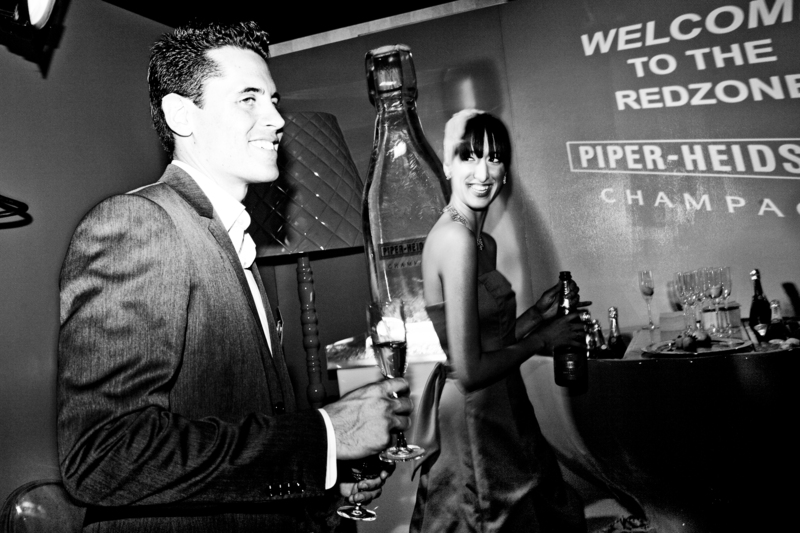 For a uniquely French take on Halloween, P1 created and activated a program for Veuve Clicquot champagne, as well as mobilize targeted consumers to attend the events. View video of this unique program. P1 has developed an ambitious loyalty program for Mekhong Thai Spirit. The Mekhong Ports of Call acquired thousands of members who receive invitations to insider cocktail events. P1 handled creative, media planning, web/database technology, consumer outreach, and event execution. Mixologist Cyllan Hicks says his customers "are enjoying these promotions 100%...Turnout has been great - we ordered this week and are already down to just a few bottles." You can read more in Event Marketer magazine. Or watch video of this very successful program. 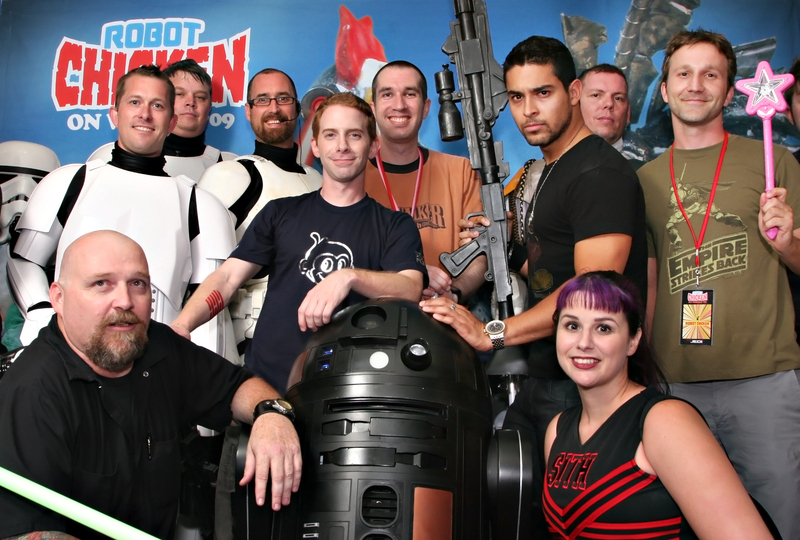 Turner Broadcasting is touring the country to promote their outrageous Robot Chicken TV show, created by actor Seth Green and running as part of their strange, wonderful, nightly animation shows on the Cartoon Network. Through the use of both off-line and on-line elements, P1 is extending the brand experience far beyond the events themselves. A great article about the latest trends in on-premise experiential marketing highlights an innovative web solution P1 built for Moët Hennessy USA. Read all about it here. P1 built a custom event management system, mobilized targeted consumers and executed an event data capture program for the Grand Marnier Après Ski Event Series. See video from these enormously successful events. View the Grand Marnier site. Consumers always know when the mix is right. P1 built a custom online platform for Moët Hennessy USA so that consumers can pre-select the songs they want to hear at a series of on-premise events. Click here to see video showing how we integrated the events with the web at each stage, from pre-event music selection, to event RSVP administration, to post-event photography data capture. We use the principles and tools of relationship marketing to create memorable experiential marketing programs for brands. Our custom strategies and solutions help brand messages resonate with consumers long after the events are over. With a deep bench of experienced marketing strategists, media planners, creative talent, developers and a pool of well-trained field staff, P1 brings a unique multi-disciplinary approach and extensive experience with RM/event integration. The principals at P1 have developed strategic consumer acquisition solutions ranging from simple event RSVP websites to large-scale national media campaigns for many companies. P1 manages hundreds of media channels to ensure that the right numbers of highly targeted consumers are aware of your brand and that your events are well-attended. P1 Brand Ambassadors are deployed at events to educate consumers and capture their profiles for future brand communications. We can compile consumer profiles from events to send follow-up messages, or we can seamlessly integrate the consumers into your existing CRM communications streams. Headquartered in New York, P1 has more than 155 highly trained field staff operating in 21 major markets in North America. As you read this, P1 is executing in the markets shown below. "When we brought P1 on to our program, we were able to ensure that our tasting events were fully attended with the right consumers. They quickly understood the task and wasted no time providing a great recommendation on how to achieve our goals as quickly, and efficiently, as possible." "P1 created a consumer acquisition program that was very well integrated with our events. Their team was great to work with and they added a fun, unique experience that attracted consumers to our brands!" "For Rémy Cointreau, the P1 team took the lead in identifying our consumer target, building the necessary web tools and databases, and closely monitoring all elements of the project ensuring we maximized our success. They were solution oriented, cool under pressure and delivered the results that I needed each time. I look forward to working with them again in the future. " Our marketing and technology specialists have previously worked at firms like TBWA/Chiat/Day, Digitas, and Publicis. They've developed highly successful campaigns for clients like Nissan, Starwood Hotels, Crown Royal, Guinness, Midori, Sauza, Maker's Mark, Smirnoff, Starbucks, Jim Beam, Johnnie Walker, Moosehead Beer, Petro-Canada, Captain Morgan, Tanqueray, Shoppers Drug Mart, Hennessy, T-Mobile and Morgan Stanley. P1 has a broad set of solutions that can be used alone or in combination to build or energize your event programs. P1 was formed in 2004 to address the demand for greater ROI from Experiential Marketing programs. Relationship Marketing and Experiential Marketing typically inhabit separate worlds, meaning that consumer touch points are not fully leveraged. Events offer the promise of bringing brands to life, but the relationship with the consumers typically begins and ends with the event. RM offers an ongoing dialogue with consumers, but this usually means direct mail or email communications only. P1 was created to fully integrate the two marketing disciplines to establish more productive long-term consumer relationships. While our company was very small in the beginning, we focused on executing the best RM and event programs, and we gradually compiled our library of best practices and developed our internal event and RM infrastructure. We now develop and execute large national programs for many well known brands. phase1 activated a targeted consumer acquisition program for Johnnie Walker Black Label whisky, and utilized 25 different local online media partners to ensure the lowest possible cost per acquisition. A comprehensive real-time tracking system to monitor media performance ensured the correct attendance as well as lessons and optimization for future programs. The results? phase1 exceeded the program objectives with consumer attendance exceeding 125% of the goal, and consumer acquisition costs reduced by 84%.